Senior pictures are a bittersweet occasion for me. 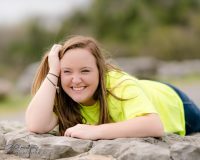 I know I’m not the one that’s supposed to get all sentimental and all, but it’s really hard not to once you contemplate the meaning behind senior pictures. The senior year in high school is usually filled with significant milestones. In preparing for the next stage in life, your senior year is the final phase of the beginning of a whole new you. 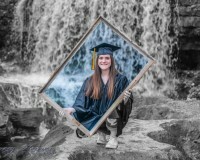 For parents, senior pictures represent a whole new stage in life for us. It’s almost time to let the children we’ve raised fly out on their own. It’s downright scary to be honest with you. I won’t get into too much more detail here. 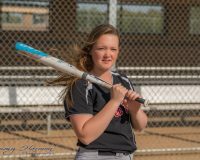 Senior pictures are not only well worth the investment, but your photographer can make all the difference in the world. Be sure to give me a call for your senior pictures and lets get it done right the first time! 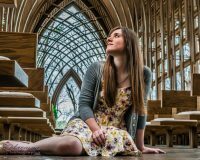 When is the Best Time to Take Senior Pictures?